It's the season for hibernation. Here's how to make your bed the ultimate destination this winter. 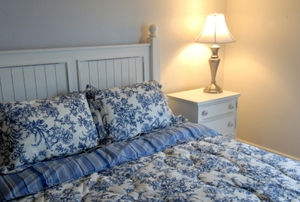 Update your bedroom with these easy and inexpensive projects! Turn an ordinary bed into a stylish combination of classic and industrial. Principles of balance and optimization that lead to rest and relaxation and maybe a little something something. Brighten up your personal space with greenery that will thrive there. Start by taking measurements and buying foam. 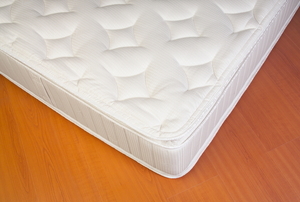 Mattress covers protect your mattress against stains and dust. DIY a cover with a sewing machine and some material. Repel mold and mildew in your waterbed with the proper conditioner treatment. 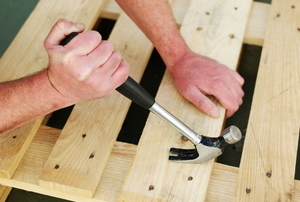 Bed slats are an important factor when building a bed. 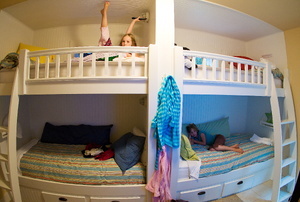 Your child will most likely outgrow their bunk bed. 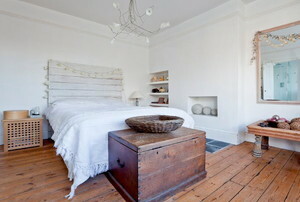 Designing a bedroom is a fun task, but it can also prove to be a bit of a challenge. Take notes when you are dismantling the bed to make it easier. 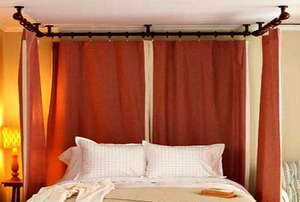 Satin and cotton are two common materials for pillowcases. 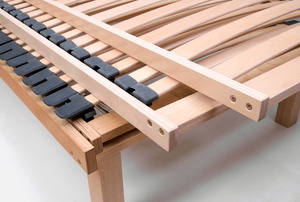 A slat bed is a fairly basic type of bed, and it's the type you can build with your own two hands. 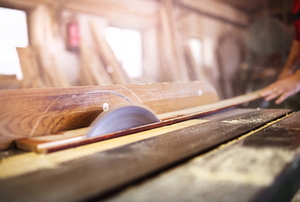 With the right supplies, materials, and tools, you'll be sleeping cozy soon. 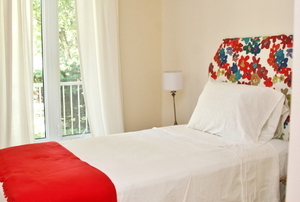 Upholstered headboards are a trendy bedroom accent, but they can be costly. Luckily, we have the DIY for you. 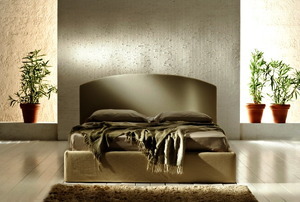 The space-saving design of a fold-away bed, also known as a Murphy Bed, is becoming popular once again. 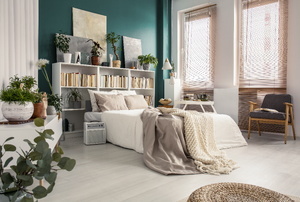 Is it possible to have a small bedroom that feels big? Find out with these nine hacks! 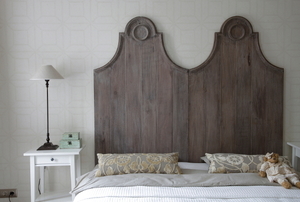 Give your old wooden headboard a lift by following these five simple directions. 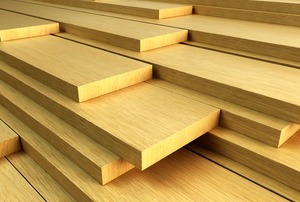 With the correct wood, tools, and directions, you can make and install your own wooden bed slats. 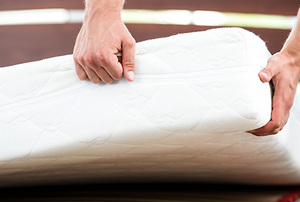 Mattresses lose their firmness over time. 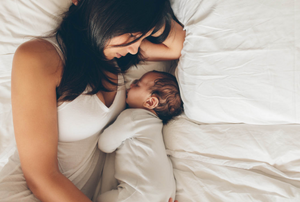 For better sleep, prevent or fix any firmness issues with your mattress in a few steps. Follow these simple instructions to snap together the metal bed frame for your queen. Lacking sleeping space when your friends and family visit? Always have a bed for guests with this quick DIY project! 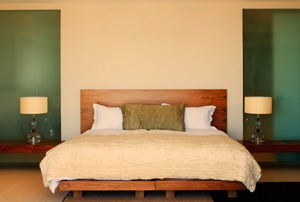 Headboards don't have to be bought at a furniture store! Here are four unique ideas for some you can make yourself! This simple problem has an easy remedy, so before you throw your mattress away, see if this method works for you! 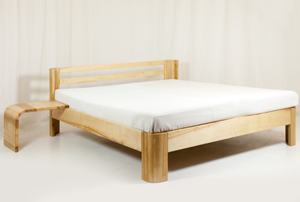 Follow these steps to build a wood futon. 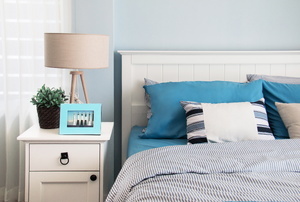 Upgrade your bedroom with these DIY ideas. 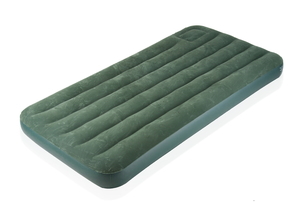 Waterbeds have their own heating system with a built-in thermostat that should maintain a steady temperature.